Our new V10 SubliForm Pro Oven is designed to sublimate both 3D cases for phones and tablets and can also be used for the bulk production of sublimation mugs, drinks bottles, glasses and bowls. 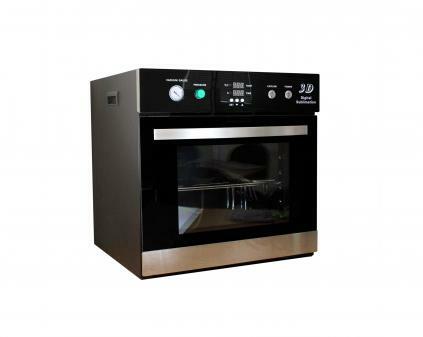 The oven maintains a consistent temperature throughout the interior ensuring that all products are decorated evenly. The powerfull vacuum pump maintains the correct pressure and ensures that this is applied constantly to prevent loss of pressure. 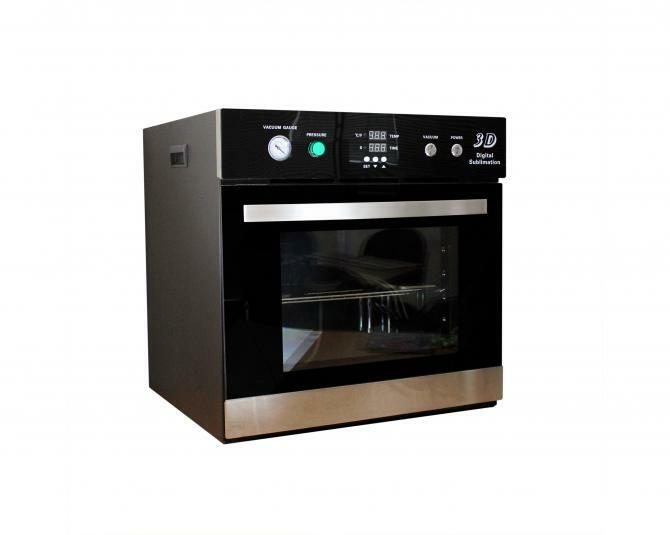 The oven is supplied with an A4 size vacuum tray with an option of an A5 or A3 tray available at extra cost. Maximum capacity is 2 phone cases in the A4 tray and 4 phone cases in the A3 tray. When decorating mugs the maximum capacity is around 9 depending on the size of the mug.